Have you ever had a yard sale before and ended up not making as much money as you had hoped? Try it again this year after reading these yard sale tips. Tasia from over at Batavias Best Bargains is someone you want to go to when looking for advice on saving money! Make sure to go check out her blog! Thanks again Tasia for stopping by and sharing all your tips! Take it away Tasia! Having a yard sale is a great way to de clutter, simplify and bring in a little extra cash! 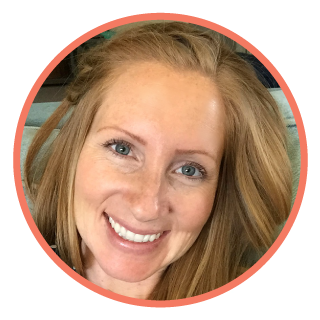 My current season of life it’s a great way as a stay at home mom to have a little extra money for a family outing and take a good look at the things we really are not using. My mom had yard sales all the time growing up. It was one of my favorite things. Sitting outside under our huge Maple Tree while my brother and I yelled Lemonade for sale and pushed elbows in between callings. I still get excited about garage sales now. But when they are my own I want to be sure I am going to get the most out of my time spent. I am sure you do to. 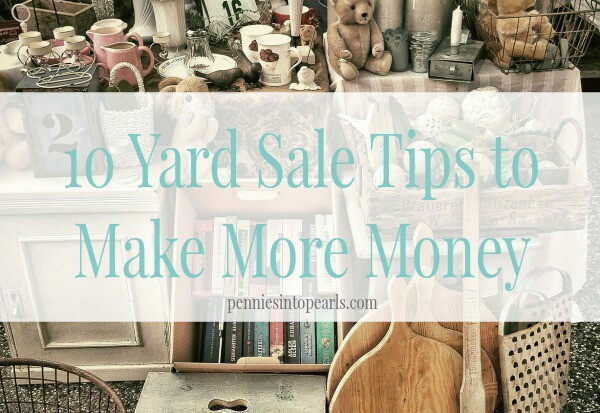 So before you start your next yard sale check out my 10 tips to give you more cash at your yard sale. When you are greeted you are already open to the possibilities that await. You feel at ease walking around. It makes for a pleasant shopping experience. My generation ( millennial)s do not want to take the extra time to ask for a price on an item we may or may not need. Be sure everything is marked. Signs are easily placed. The best spots to hang signs are at Eye Level if possible. When it comes to garage sales you never know the amount of traffic you will receive. You want to capitalize on the people you did draw in. If someone wants to make an offer that you think is just way to low, counter offer them. If they say no take their offer! Most of the time you are better off giving in to the price they offered then letting them walk away and you pack up your items to store in storage again. Put signs up around your neighborhood that is BIG AND BOLD. Use those Facebook Groups! 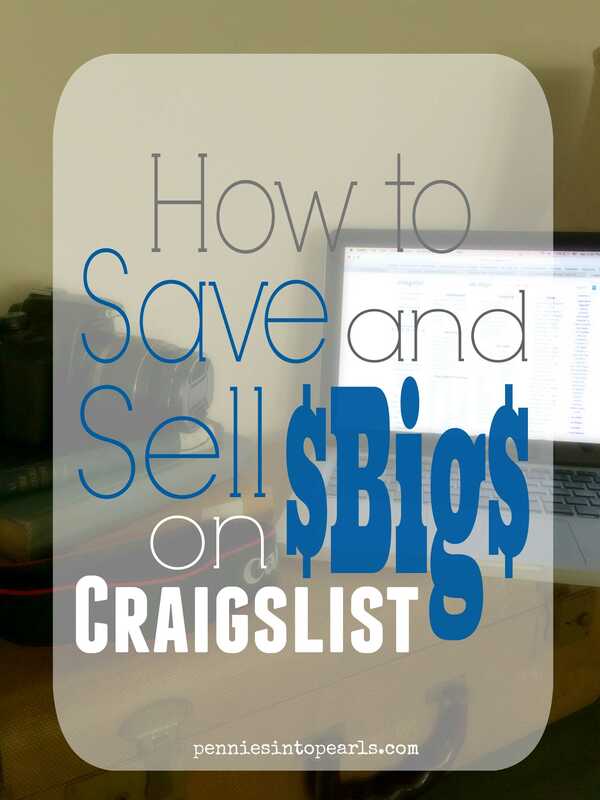 There are so many groups where you can post your garage sale listings! In fact check your local bloggers. I have a spot on my site for FREE Garage sale listings. There are many places in today’s world that you can advertise your yard sale for free. Baby and Kids clothes you can price a bit higher but competition is fierce these days with the virtual garage sales online. You have to price clothes cheap because it is a gamble for someone to buy clothing that they cannot try on. When you have a large item say a dining room table and chairs the little neon stickers you were using on your other items won’t work on the table . Take an 8×10 piece of paper and write the price and any info about the piece. $100 firm. Seriously. You have to let go of the fact that you bought it brand new. You have much competition these days. You want to make some money off it and sell it that day. Price it using an open mind and be the shopper not the seller. Men and women shop yard sales together. Many women will want to stop and browse through . Men on the other hand.. may not. Put any tools, lawn equipment etc. at the front of your sale and lure them in! Just like in retail it is important to keep your set up looking full! When clothing items sell or they start to look al ruffled through straighten them up. Presentation is key. Sometimes it may feel awkward asking your spouse what they think of an item and the seller is just sitting staring.. Music is inviting and sets a nice tone. You can meet some wonderful people. If you don’t sell everything don’t get discouraged. Try again or drop off at a homeless shelter. Or if you are someone who enjoys an awesome find on the curb put a couple items out at your curb. You can bless someone else! My husband and I are addicted to Craigstlist! I think I developed the addiction from my husband actually. The reason… you can find some amazing deals on there!